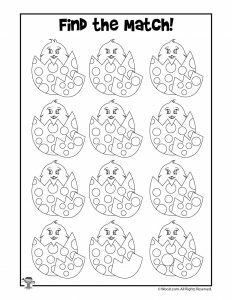 These find the difference / find the match game printables are really fun to do. 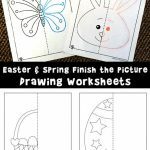 They require a good amount of attention to detail, and kids will really have to concentrate and look closely in order to be able to find the only two drawings on the page that are an exact match to each other. 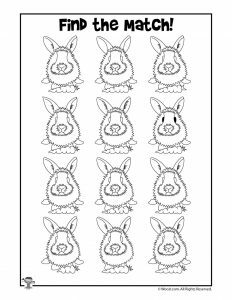 Some of the drawings are easy to eliminate, others… not so much! 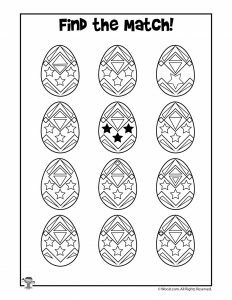 You’ll have to hunt through the easter egg designs, flower petals, and Easter animal features to find what we’ve changed. 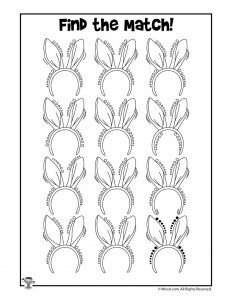 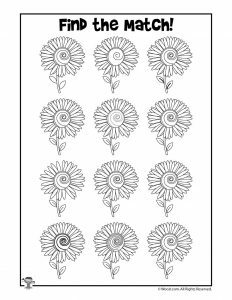 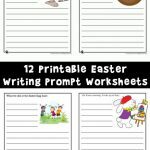 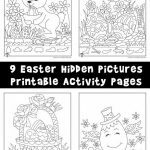 Since these activity pages are little more challenging than some of our other printables, we suggest these for children ages 7 or 8 and up. 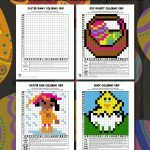 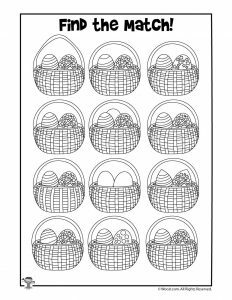 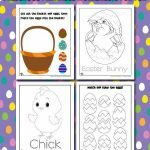 Check out more Easter activities like these Easter hidden pictures and Easter mazes.